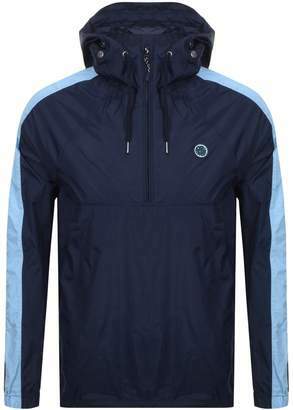 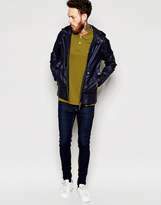 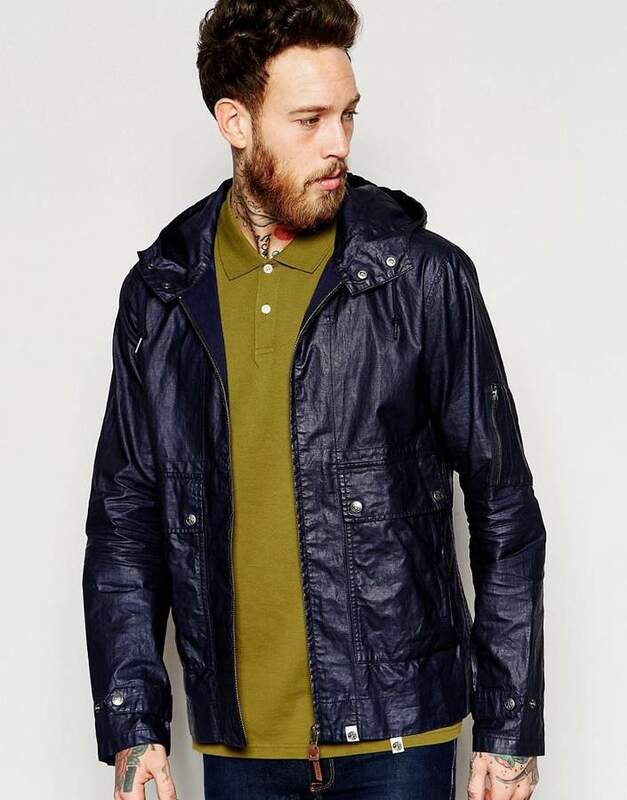 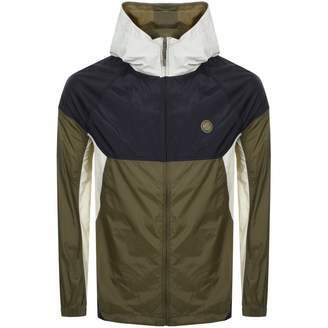 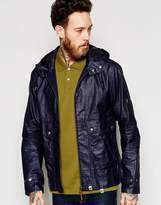 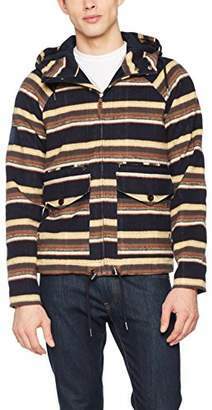 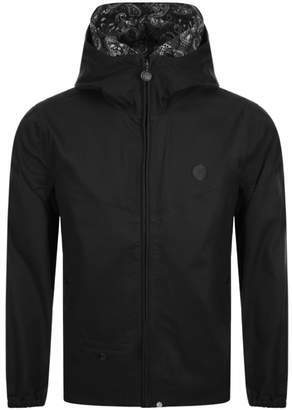 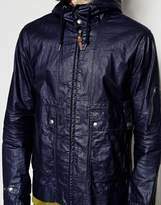 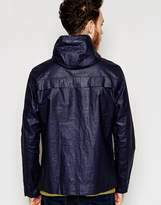 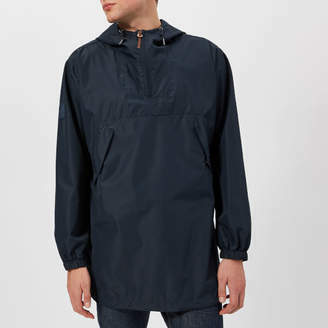 Jacket by Pretty Green, Lightweight coated linen, Smooth finish, Drawstring hood, Concealed zip fastening, Storm flap to reverse, Functional pockets, Regular fit - true to size, Machine wash, 100% Linen, Our model wears a size Medium and is 191cm/6'3 tall. 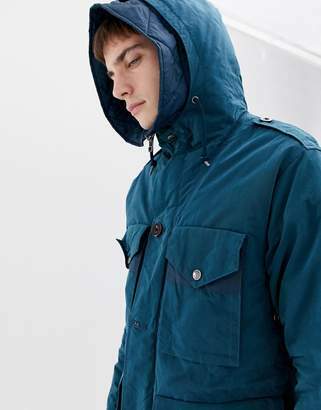 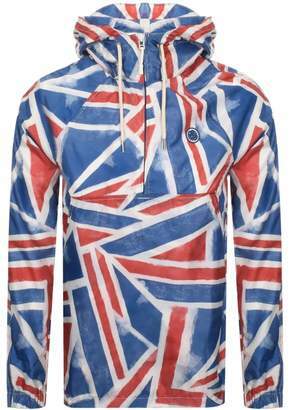 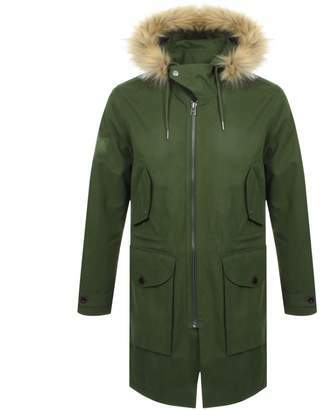 Founded in 2009 by Liam Gallagher, Pretty Green has a deep understanding of British street culture. 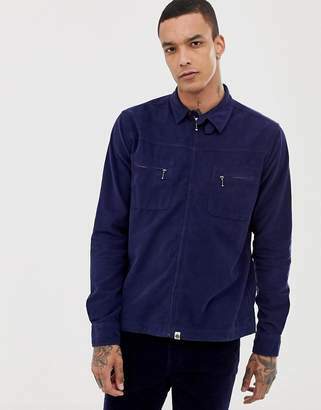 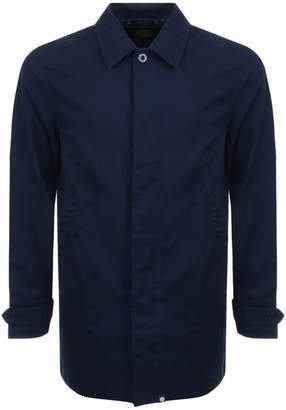 Named after a track by The Jam, it unites music and fashion, giving simple, classic shirts, polo shirts and outerwear a modern twist.